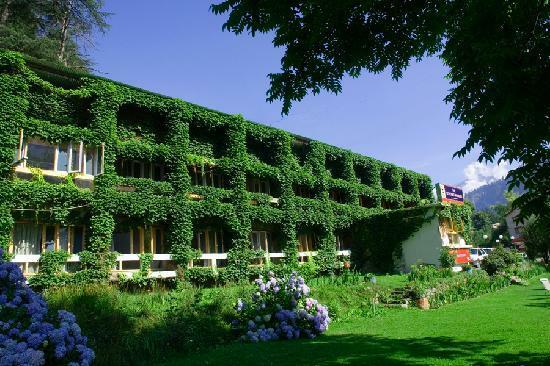 The building, beautifully enveloped by creeping vines, provides sparsely decorated, simple interiors! 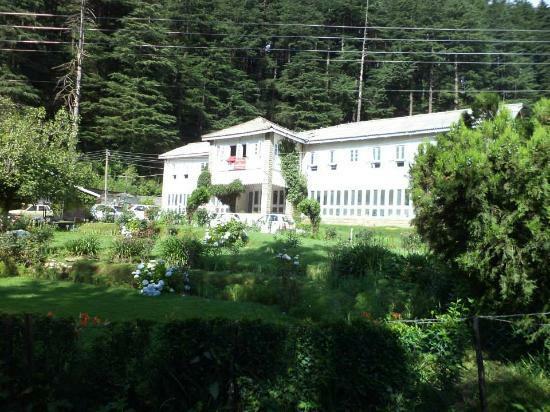 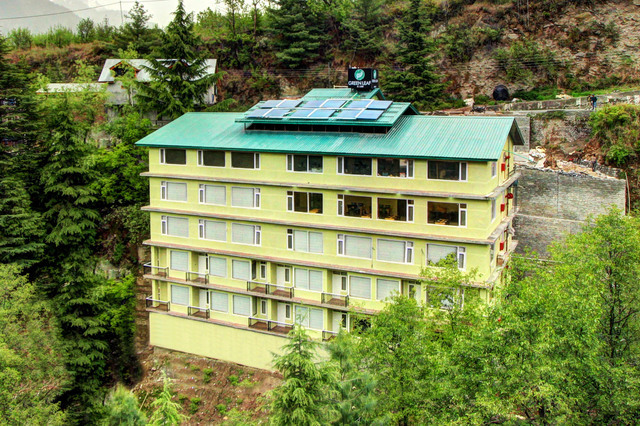 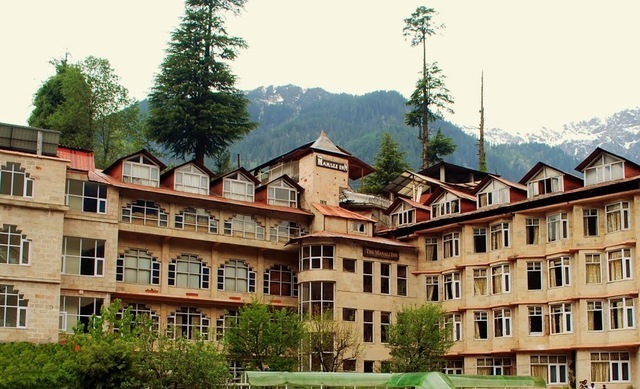 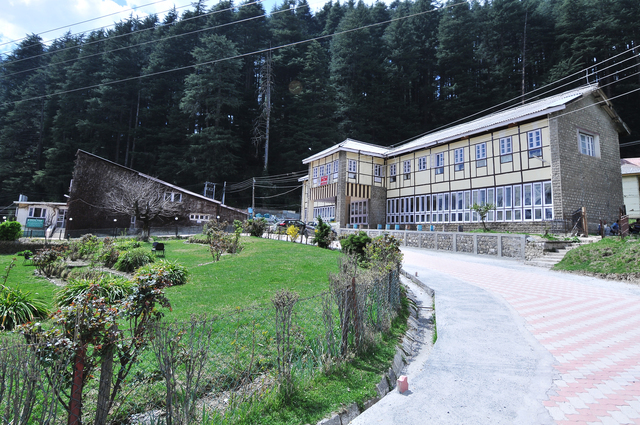 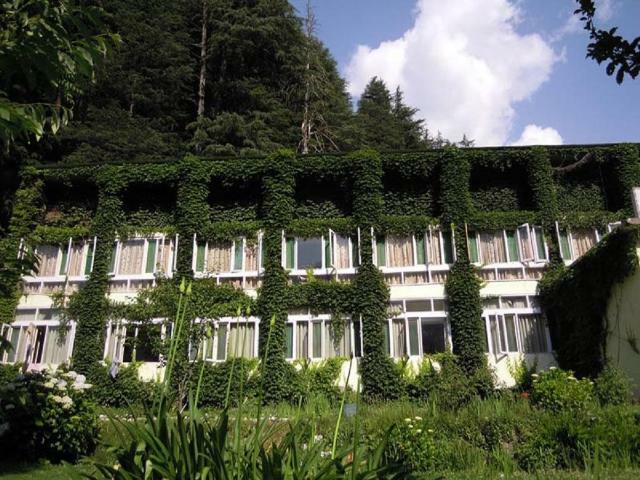 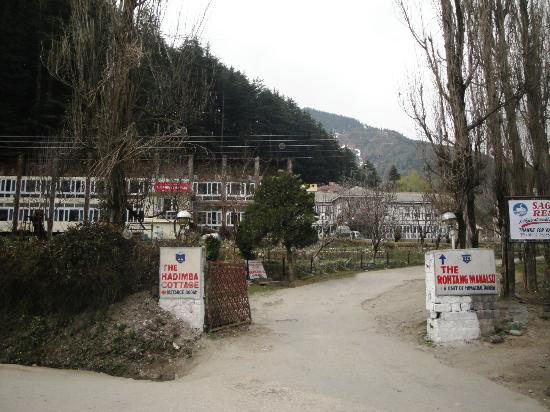 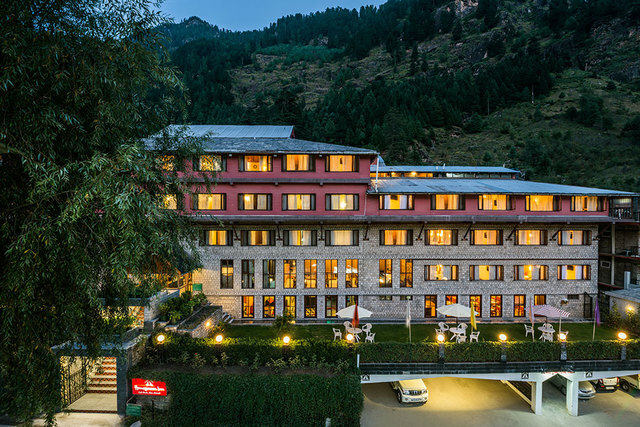 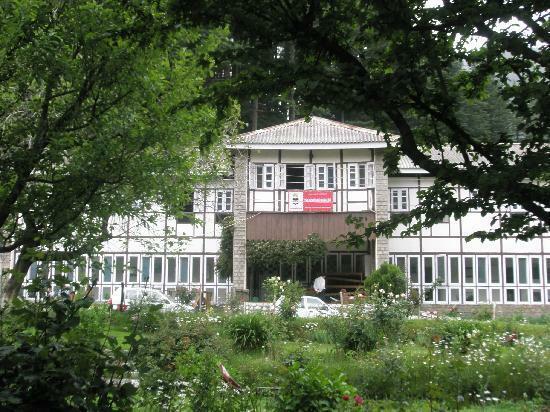 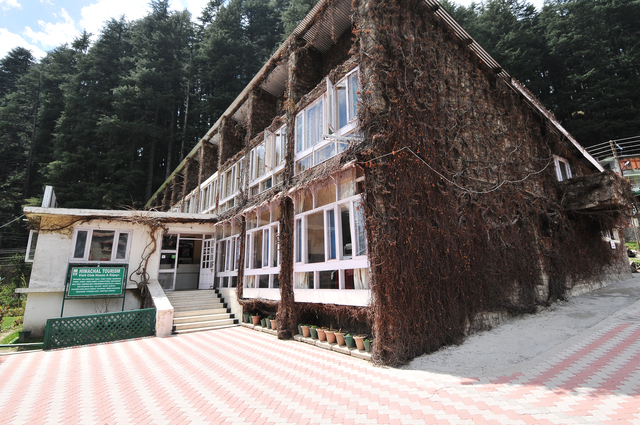 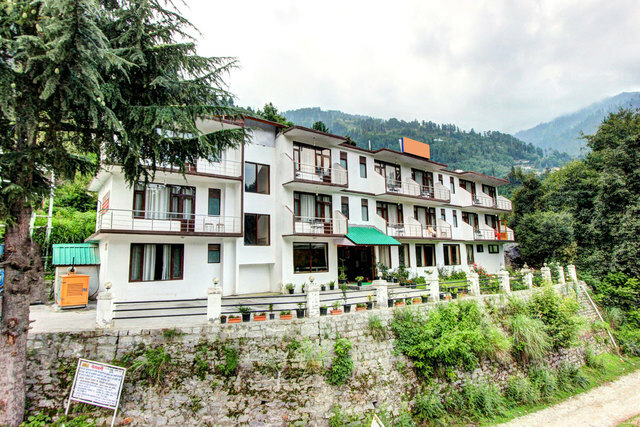 The towering pines, adjacent to the hotel, and the grand Himalayan landscape in the background, provide a cosy retreat! 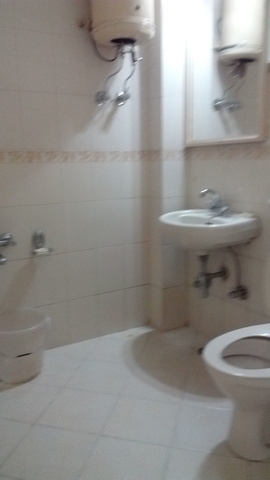 DBR Deluxe (Ground Floor) (Block-A)200.0sqft. 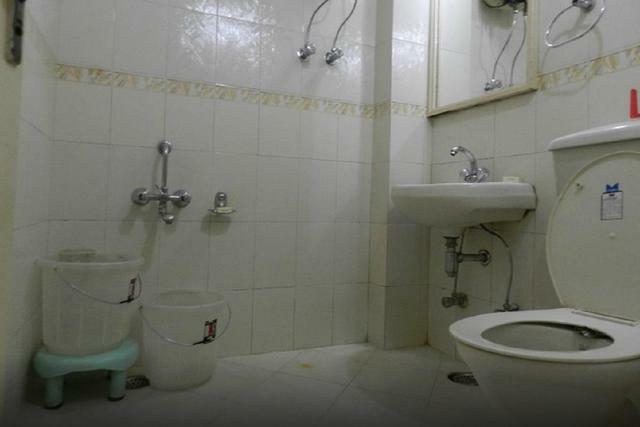 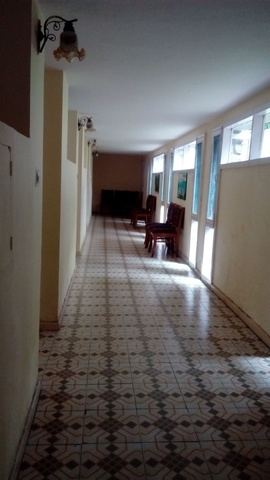 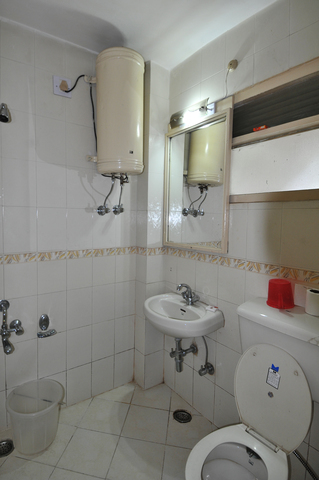 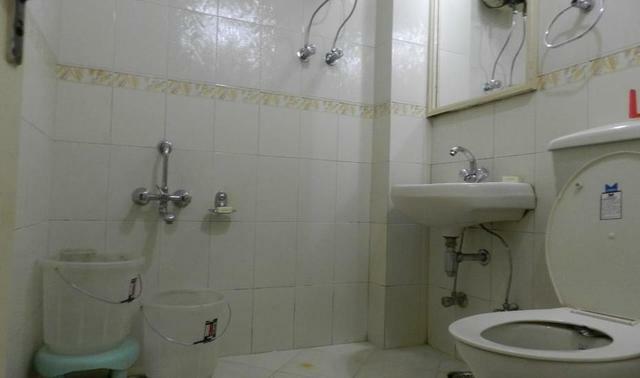 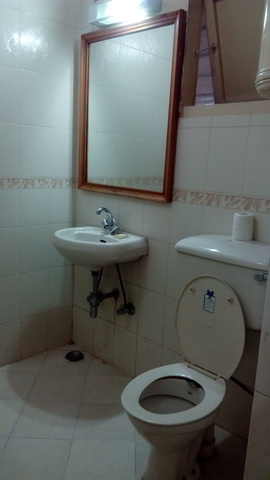 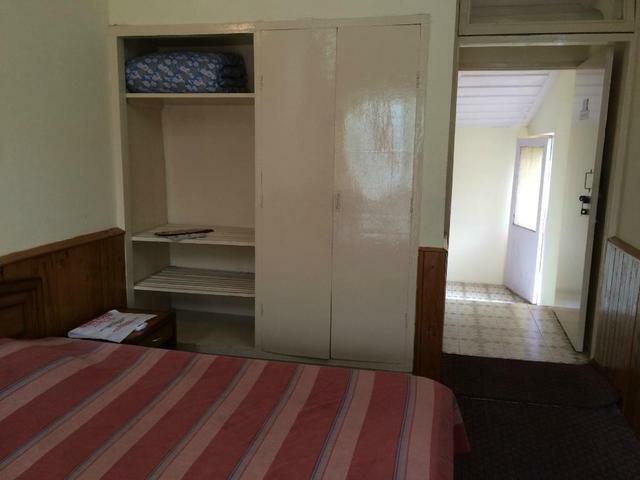 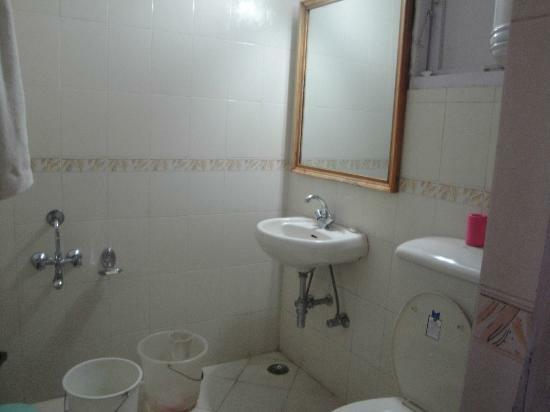 Four Bedded Room (Budget) (Block-B)200.0sqft. 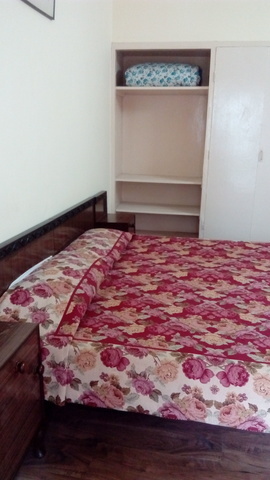 DBR Deluxe (First Floor) (Block-A)190.0sqft. 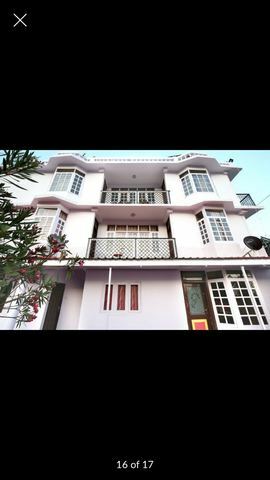 DBR Economy (NXB) (Budget) (Block-B)190.0sqft. 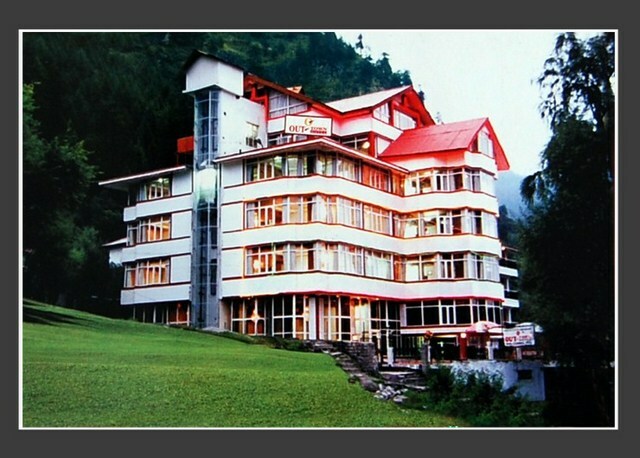 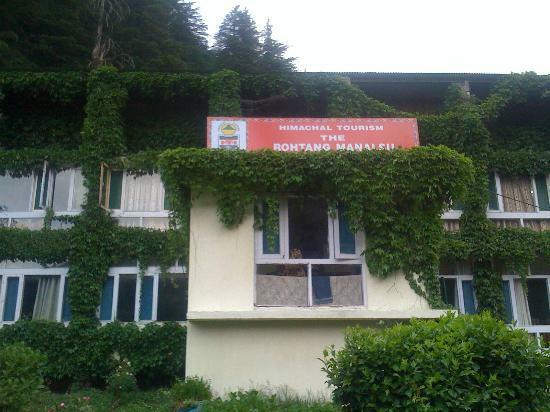 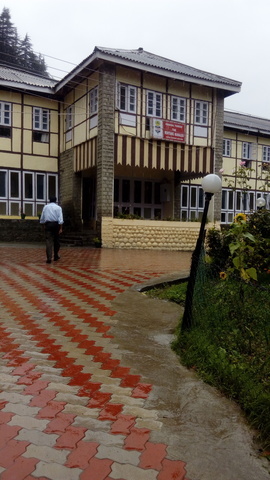 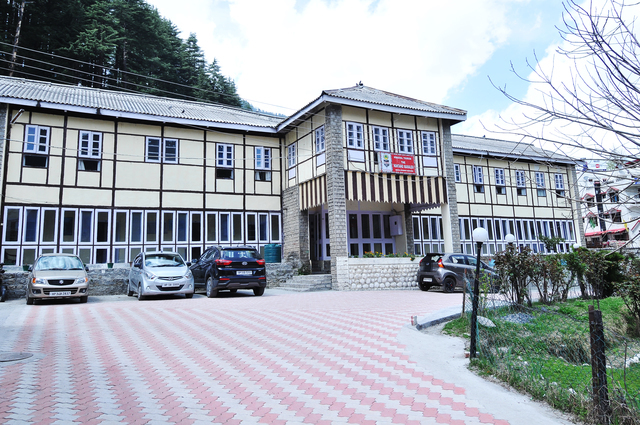 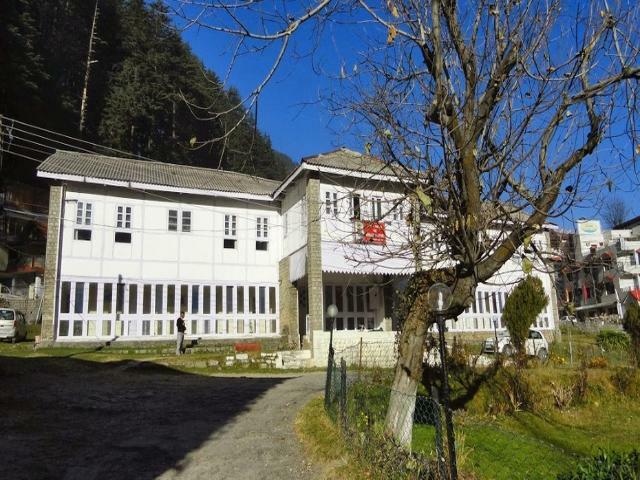 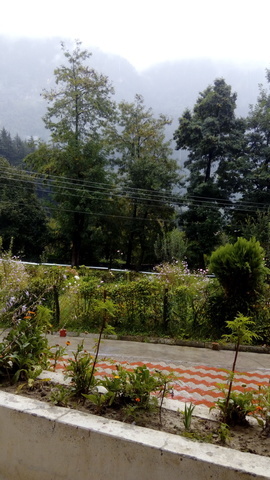 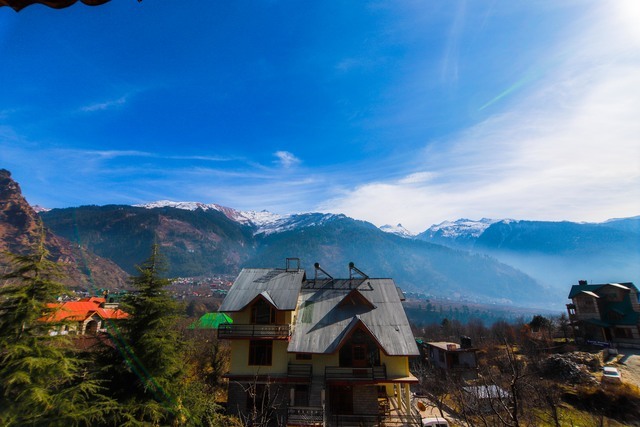 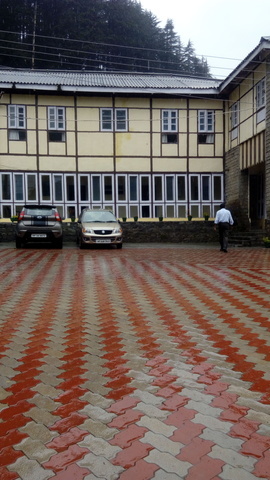 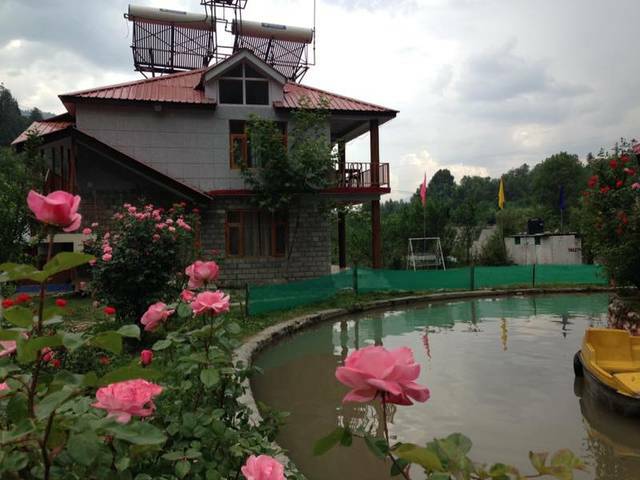 The Rohtang Manalsu (HPTDC), Manali is an ideal destination for the elite travelers to have a remarkable vacation. 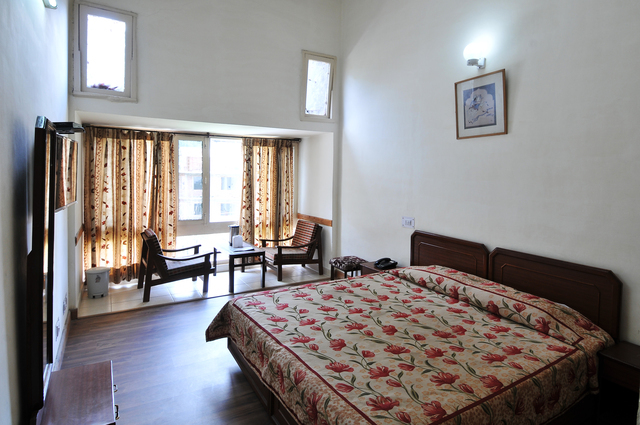 Holding a fine reputation, this sleek hotel puts forth comfortable lodging coupled with imitable personalized services. 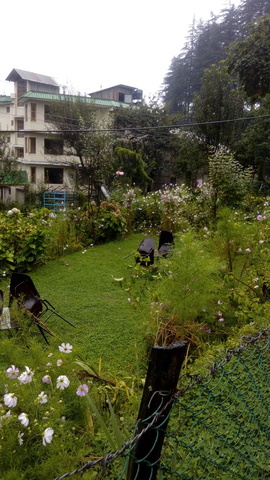 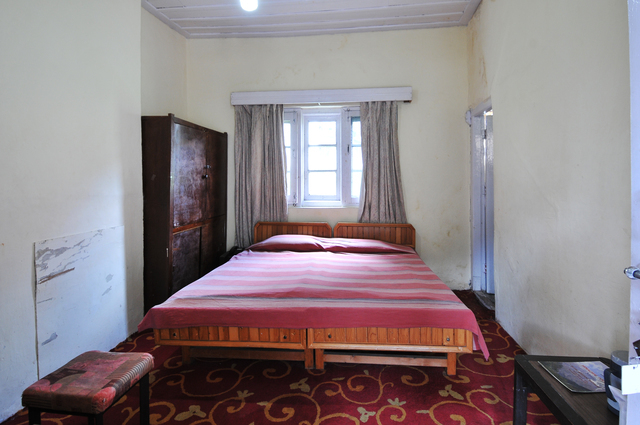 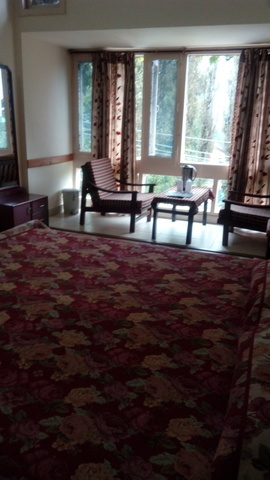 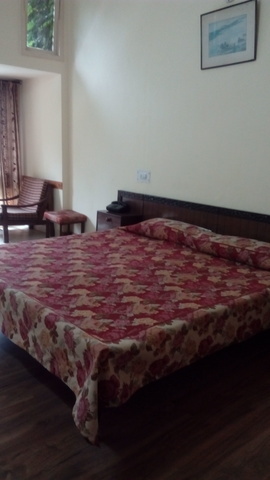 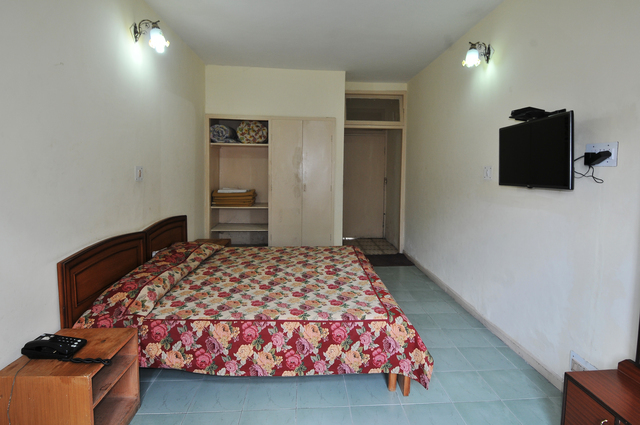 This compact hideout is perfect for cozy vacation with your companion at very pocket friendly tariff. 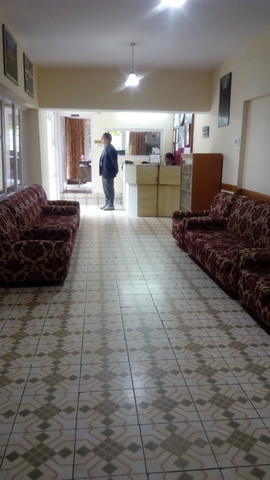 Come in and let the courteous staff treat you well during your stay. 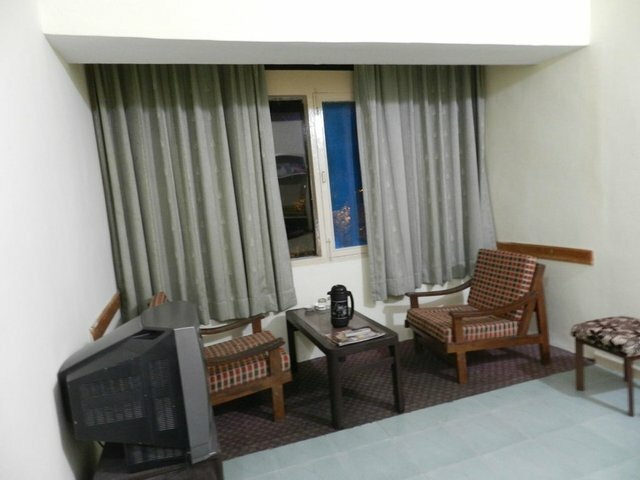 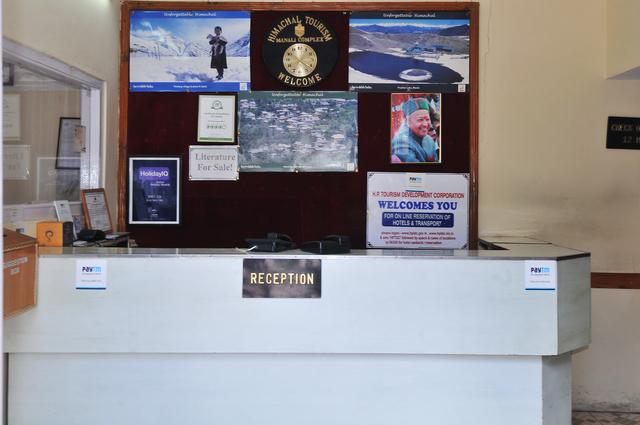 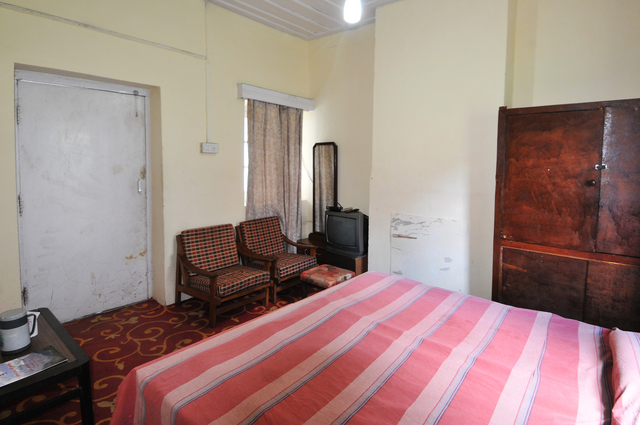 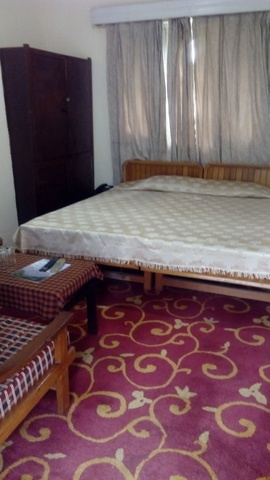 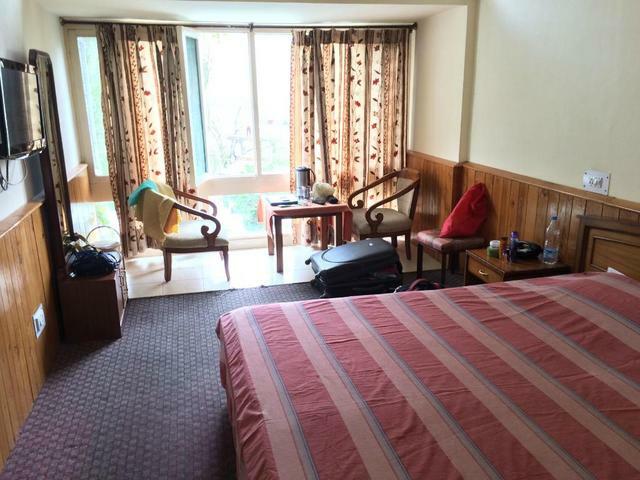 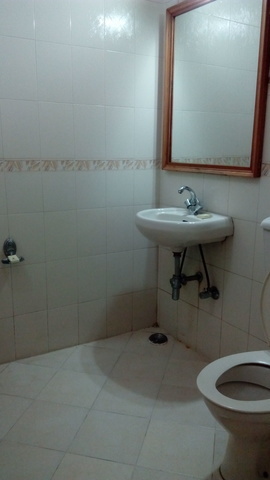 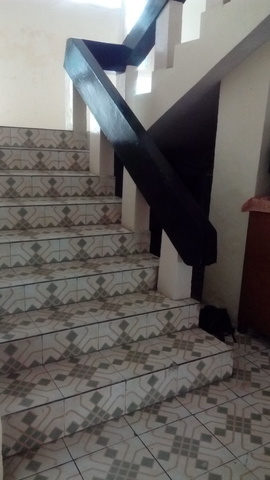 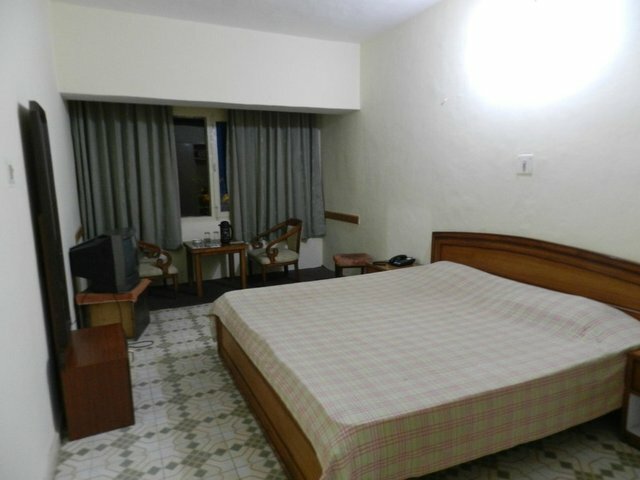 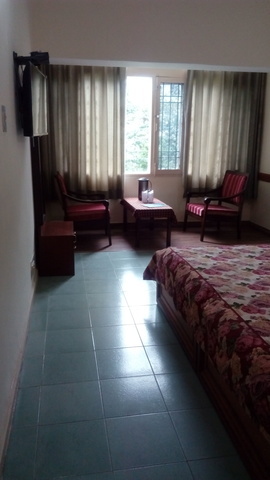 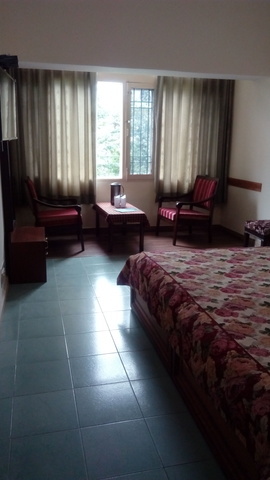 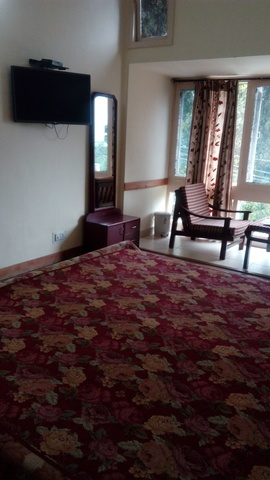 The hotel is positively located at Hadimba Temple Road with some prominent tourist spots in close vicinity. 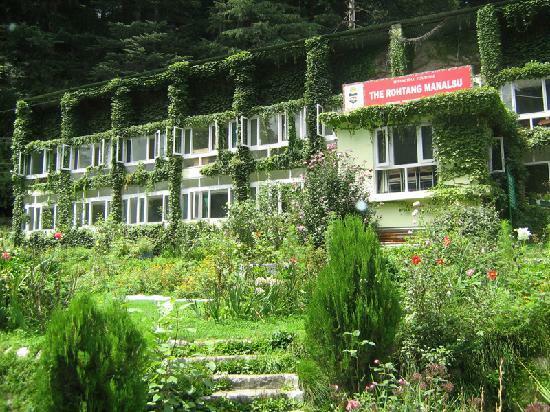 To name a few, they are Tibetan Monastary (1km), Hadimba Temple (900m), Manu Temple (1km), Shiva Temple (10kms) and Rohtang Pass (52kms). 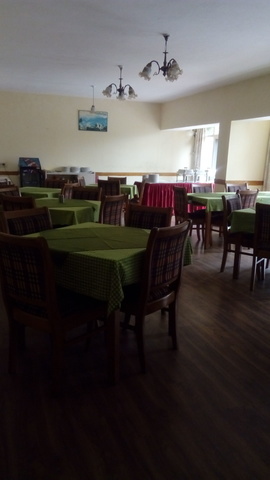 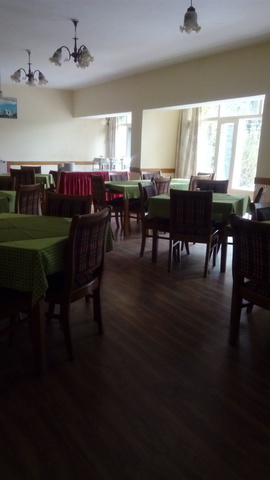 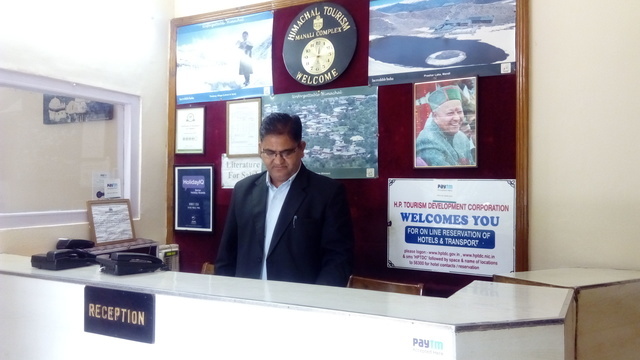 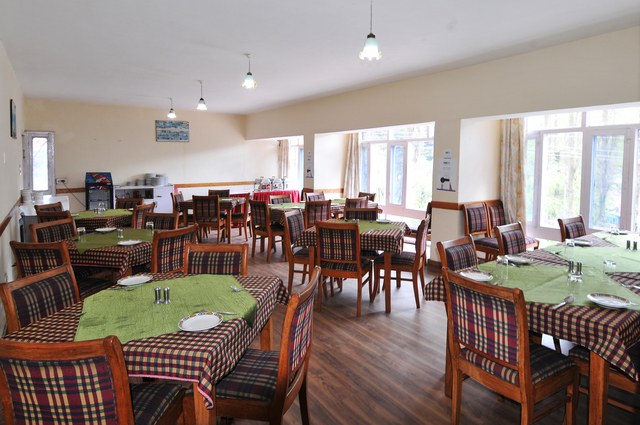 The facilities of the hotel include restaurant, car rentals and acceptance of master cards/VISA credit cards. 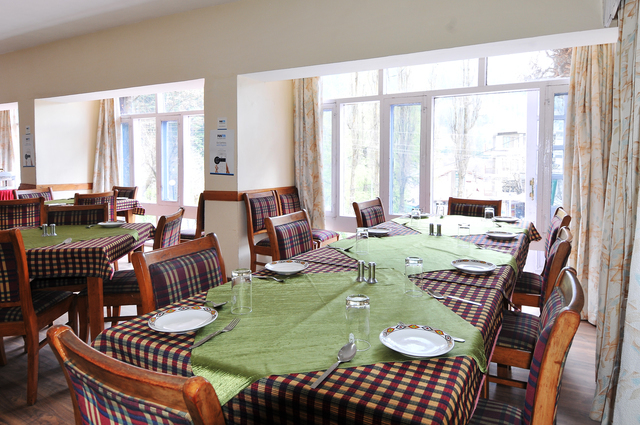 The hotel's radiant restaurant serves a scrumptious list of delicaciesin its nonchalant ambience, leaving the guests to crave for more. 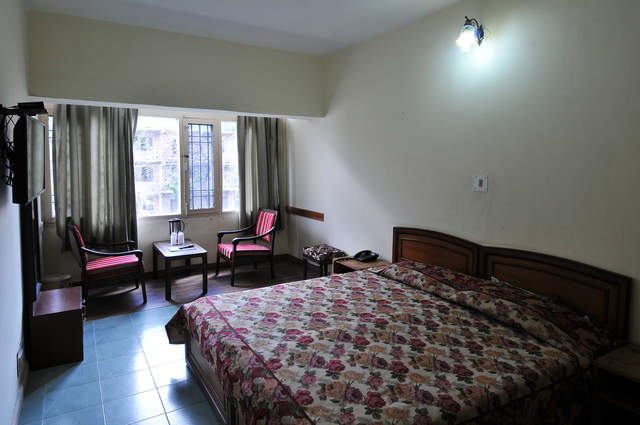 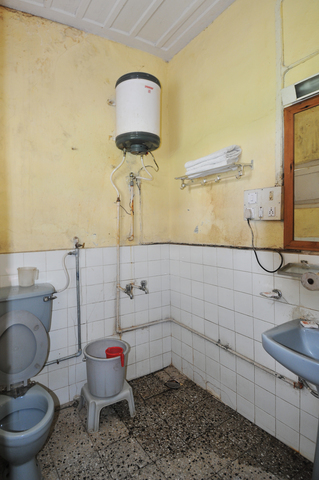 Usual conveniences of the hotel are room services, laundry & dry cleaning facility, parking facility and doctor on call. 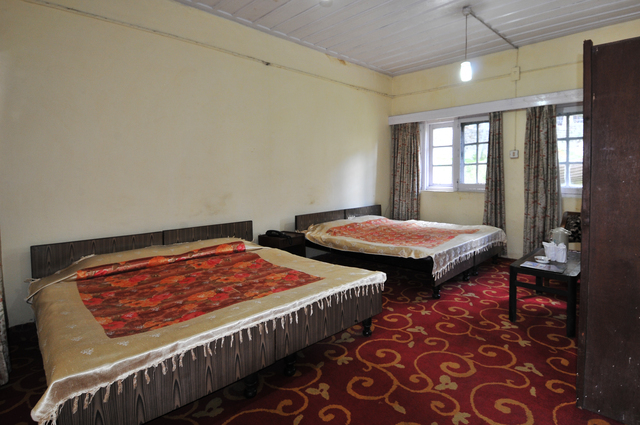 Hotel's Standard Rooms are stylishly designed with wall to wall carpeting. 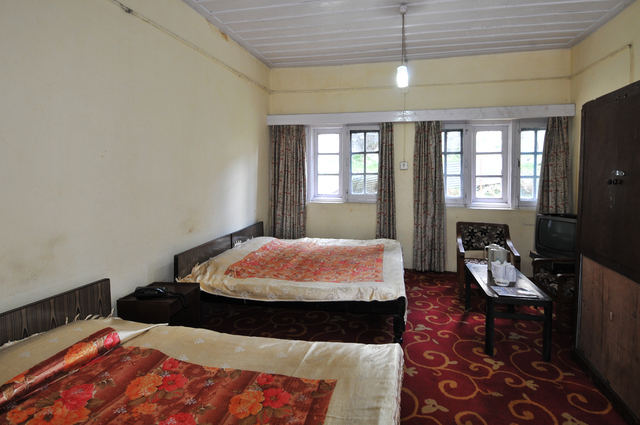 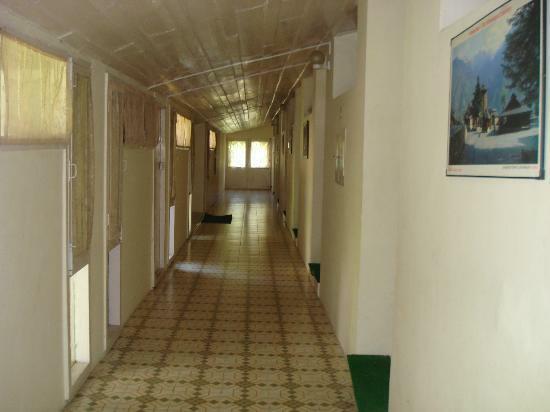 They radiate a friendly and homely atmosphere making the guests feel at home. 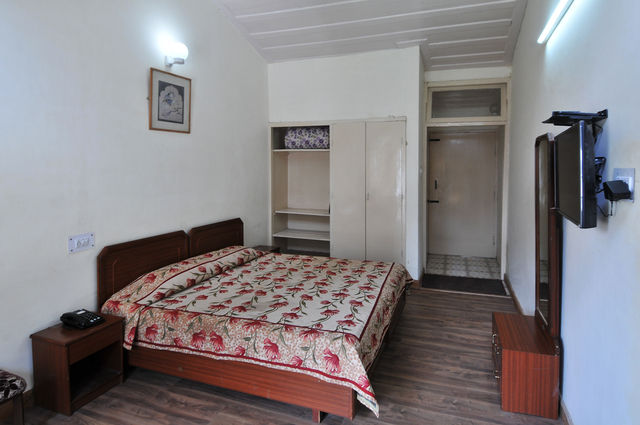 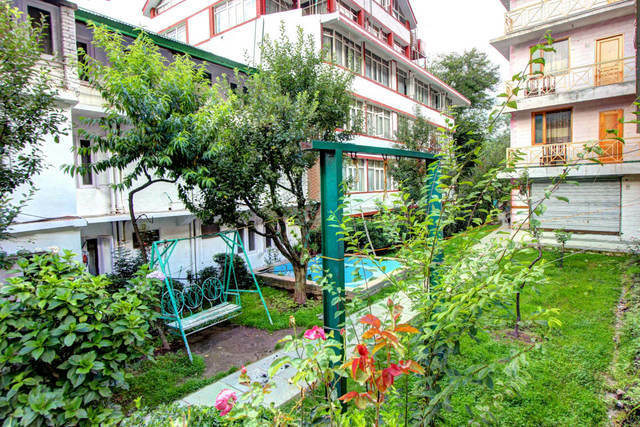 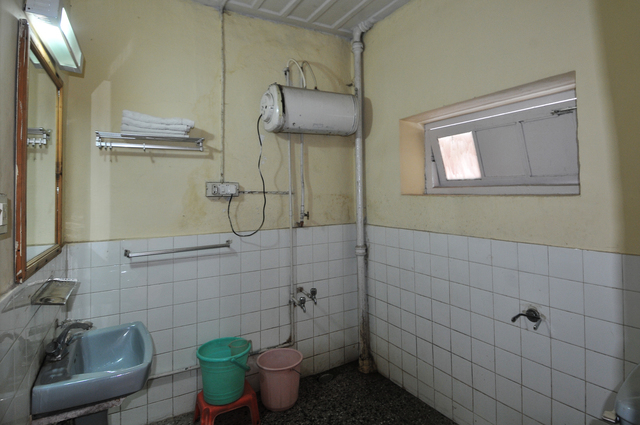 They are equipped with attached bath having ample supply of hot & cold water, satellite TV, dressing table, comfy chair & table and room heater.